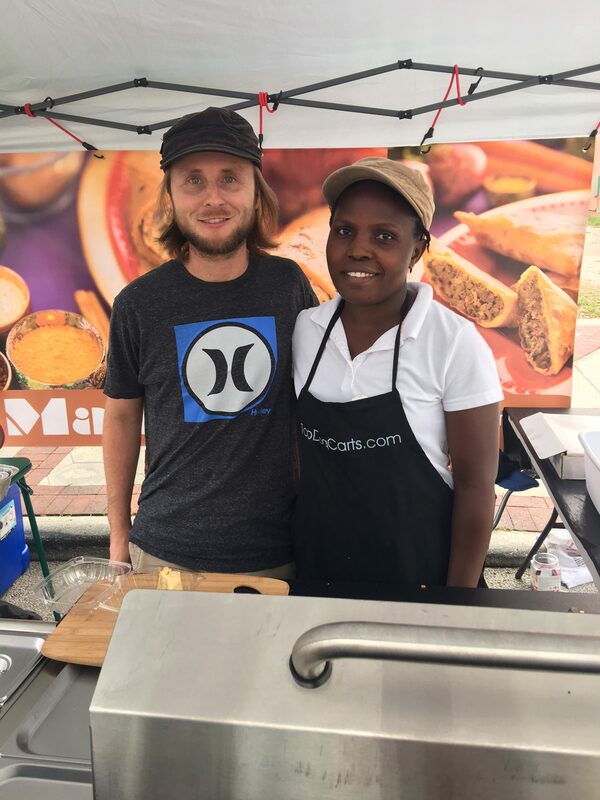 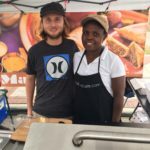 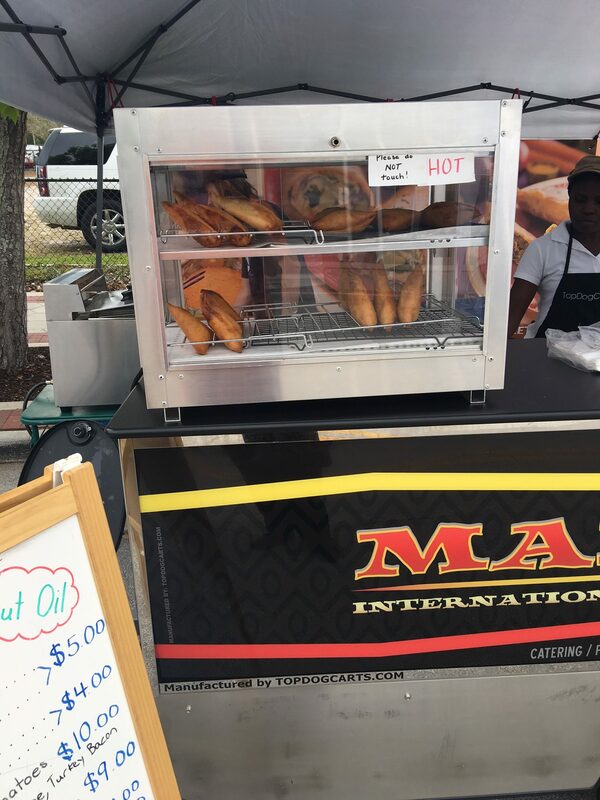 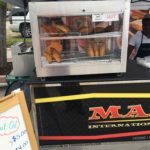 Manna International Street Food provides authentic Ugandan street food made with love. 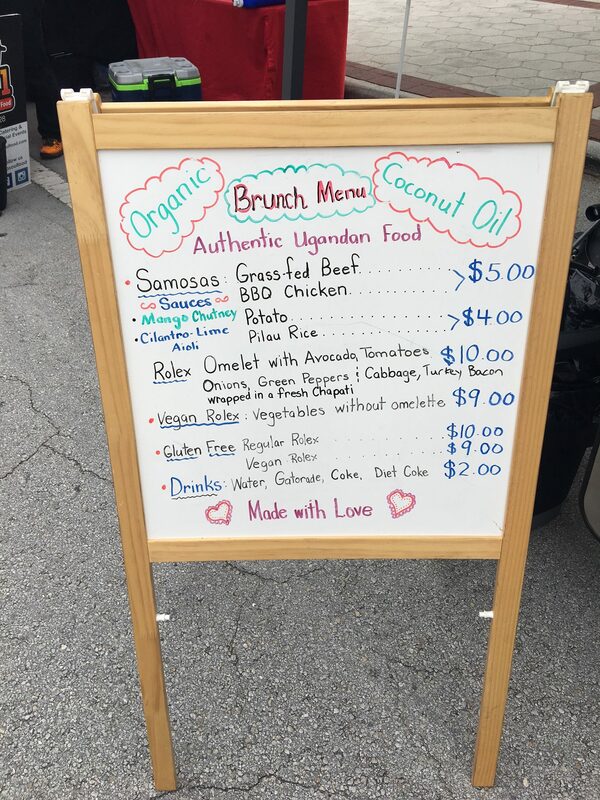 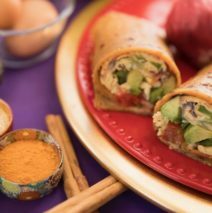 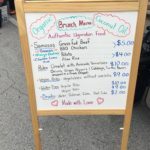 We make our food from scratch using healthy and organic ingredients. 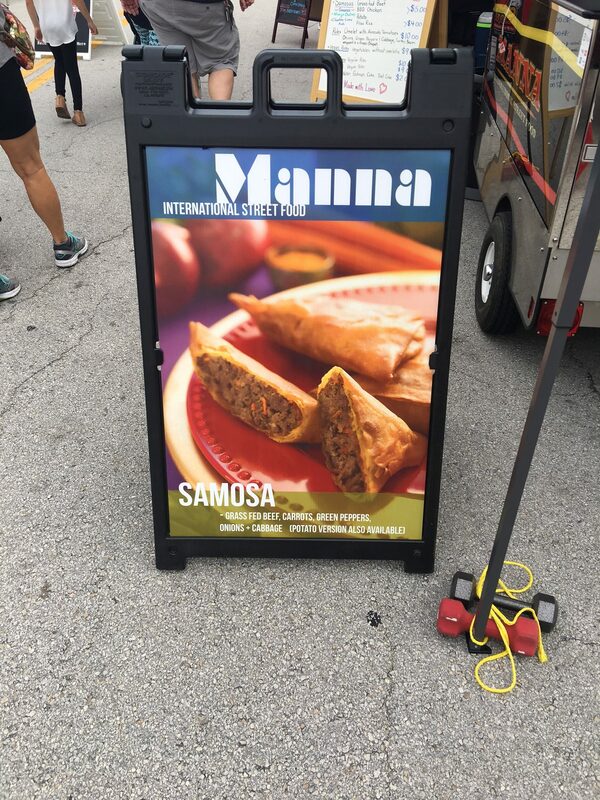 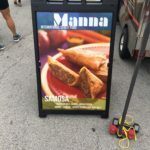 Come try our delicious Samosas and Rolexes!